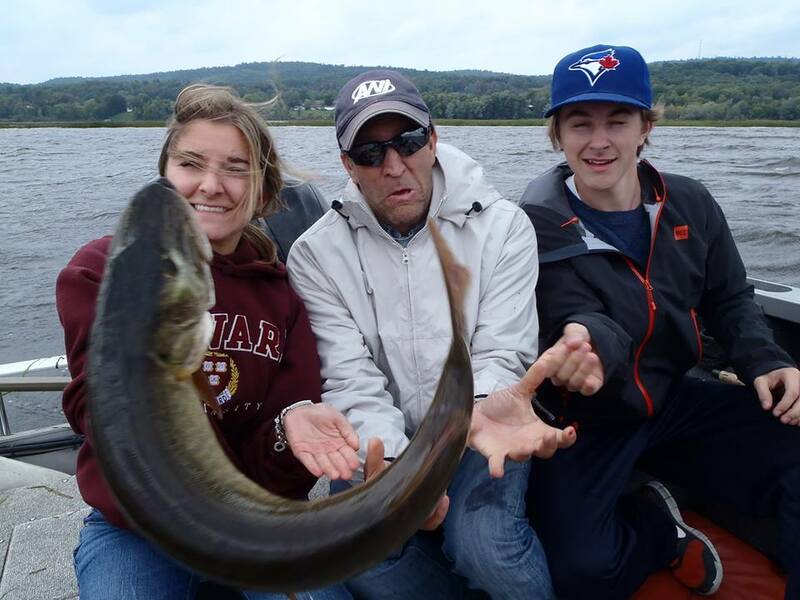 Among my all-time favourite families to fish with is the Ignjatic’s. George has a wall of annual trip musky photos that he proudly displays in his office. I take great pride in being his official family musky photographer. 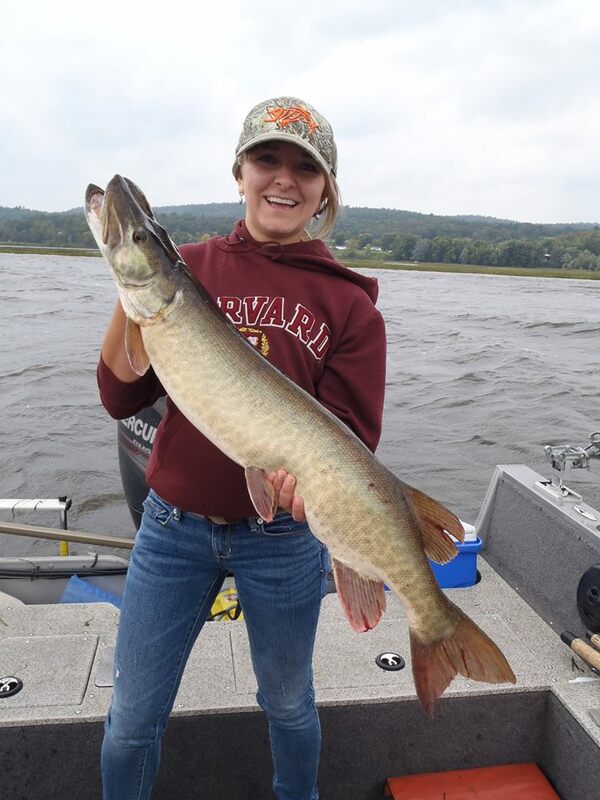 If you read this blog you saw Kat with a great big ‪#‎musky‬ a couple months ago. This trip was Kat’s birthday trip and it was only appropriate she landed the first one. Check out the family photo too. 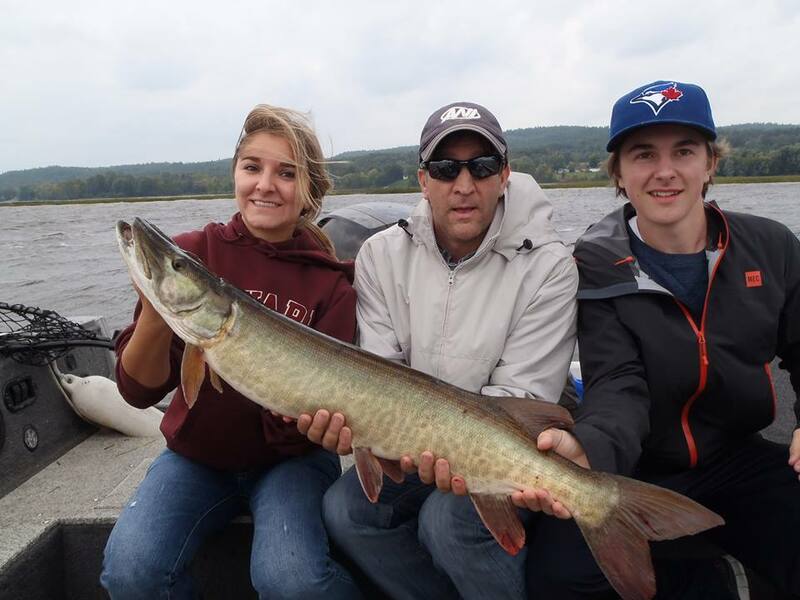 This is why when you hold a musky, it is important you curl your wrist like you are arm wrestling. Even if the fish shakes, and they often do, vigorously, you commit to never losing the arm wrestle. Great save Kat. Special mention goes to Iggy who brought up the first fish of the day. Iggy, we caught that fish on a subsequent visit to the spot a few days later. 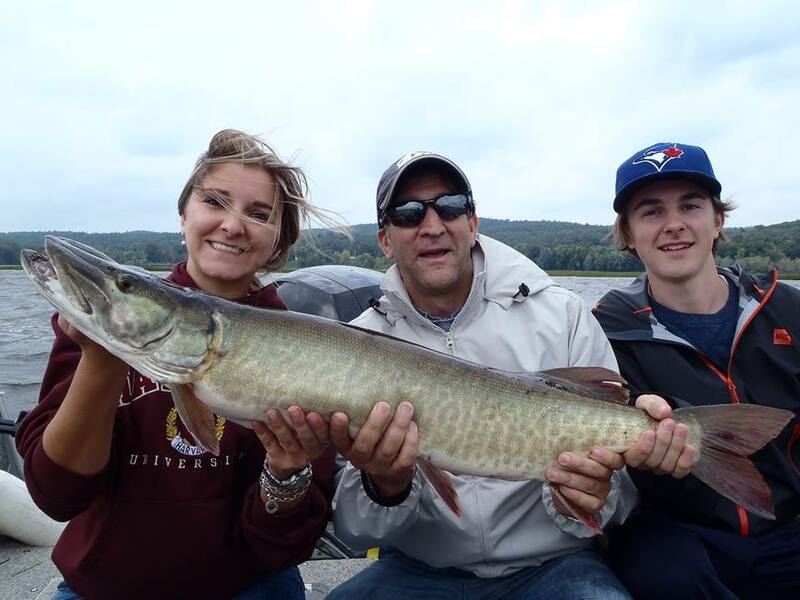 It was the second fish that Tim was handling in the ‘Annie Get Your Muskies’ post a few days ago… You catch muskies by hunting them, especially in the fall! My personal favourite moment of the day was when Kat lost a fish casting at twilight. 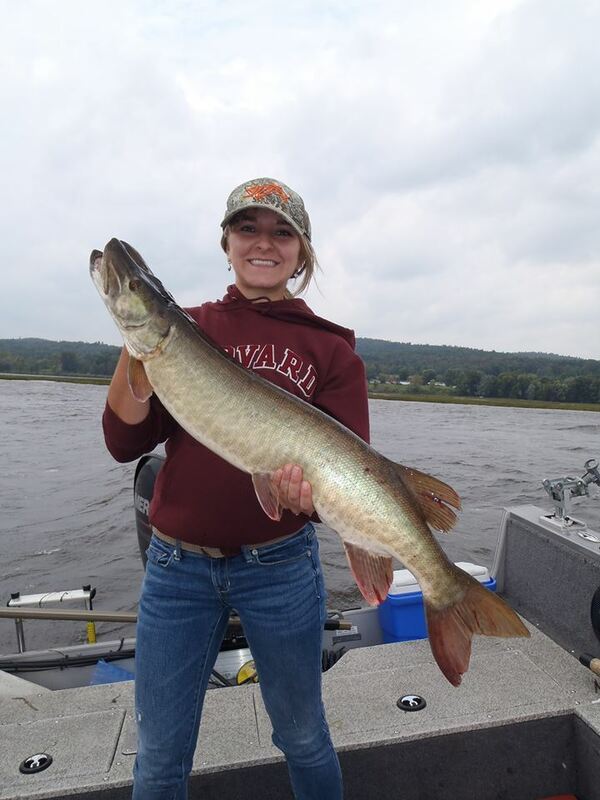 Don’t get me wrong, I have nightmares for days over losing some muskies and it takes me hours to get over most losses to begin with. This loss was special because Kat was pissed. She worked really hard all day for this fish to hit her cast and she didn’t stick it. Break the rod girl! That’s passion. That’s what muskies do for you. Thank you to the Ignjatic family. Love you guys.